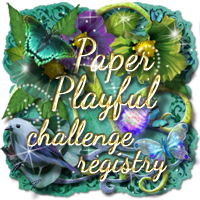 We are looking for card makers, scrap-bookers or versatile paper crafters that would like to be a part of our challenges and be published in TTCRD Magazine. Your term will be for 6 months. 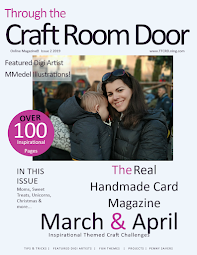 You must have an active blog and good photography skills to help us promote Through The Craft Room Door Magazine and our sponsors. 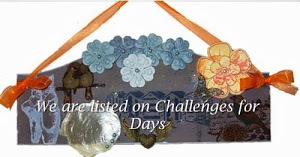 You will be required to submit a card or project with detailed supply list every two weeks for the challenge blog. 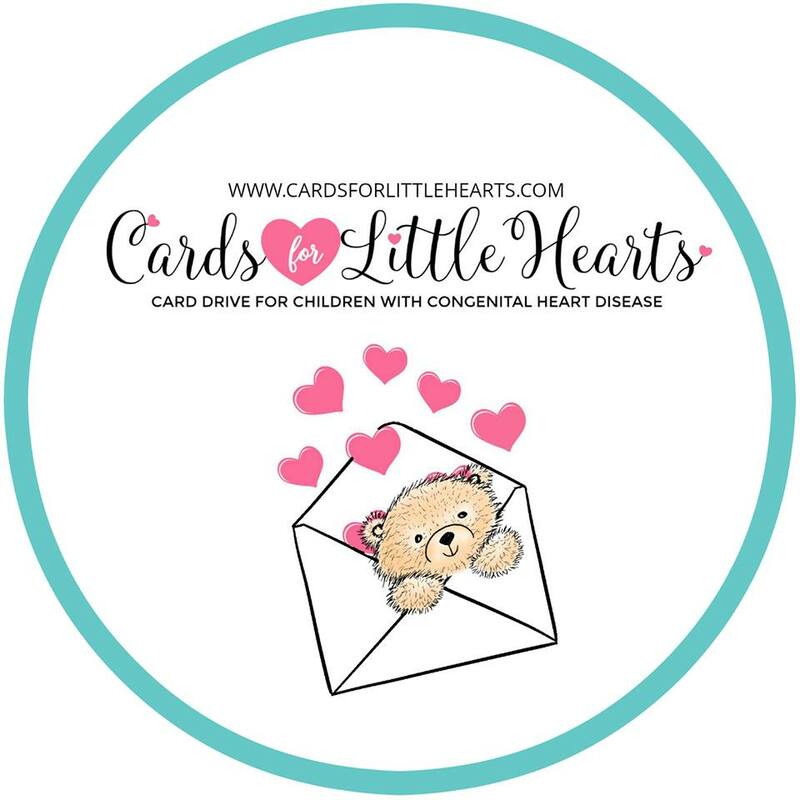 Commenting on the cards and projects submitted by our followers for each challenge is extremely important. People take time to enter our challenges, we believe it is right and proper that we take time to comment on each and every entry. You will receive access to the Subscribers Only Area of the magazine during your 6 month term and for 3 months after. You will be required to supply, at minimum, one tutorial or craft related article for each magazine published during your 6 month term. It will be eligible for a random drawing for a $10 gift card to Amazon. We have one blog yearly which is run during the month of November. Other Blog Hops may possibly be scheduled, so please be aware that you will be required to participate. Any necessary details will be provided when the event(s) are scheduled. To be considered for the team, please send us your best project, DT commitments - past and present and blog address. Tell us something about yourself and why you want to be considered for the Design Team. This call is open to anyone, international applicants are encouraged to apply. If selected, you will be sent more detailed information, including a statement of understanding regarding your obligations to both the challenge and the website. I would love to be on your design team!! I would love to be DT for you guys. For whom do I send information ??? Which email??? Love to join this happy design team .I am a lover of CAS designed cards but can dabble in vintage or Steam Punk .I enjoy using stamped images and /or digi images .I have a blog,https://shirley-anne-stampingforjoy.blogspot.com/ and am using facebook .